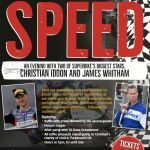 We have three sets of two tickets to give away for the Need for Speed and evening with Christian Iddon and James Whitham, held on 22nd October, Edgeley Park, Stockport, Cheshire. Please note that any information sent to us, via the entry forms will not be used by any 3rd parties. Cheshire Conference and Events at Edgeley Park invites you to a very special night in the hometown of one of Superbikes biggest stars. Join Christian Iddon as he chats to another one of the sports legends, James Whitham about how he became one of the world's top champion racers in Superbike racing. Ticket includes hot pot supper as well as after party dancing and DJ. Doors open from 7pm. Event starts at 7.30pm. 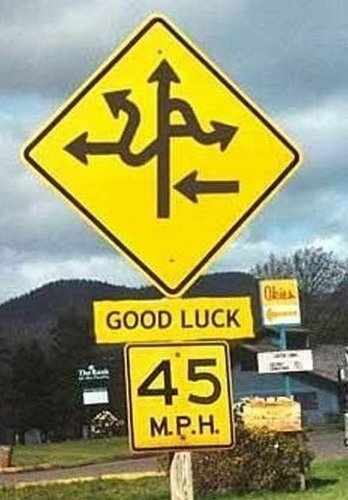 Cash bar facility until 12am. DJ until late.